You started a blog and published some good unique contents into it. Is it enough to get visitors and make your blog viral? Certainly not. You have to perform some more tasks to attract readers around the net and thus increase traffic. 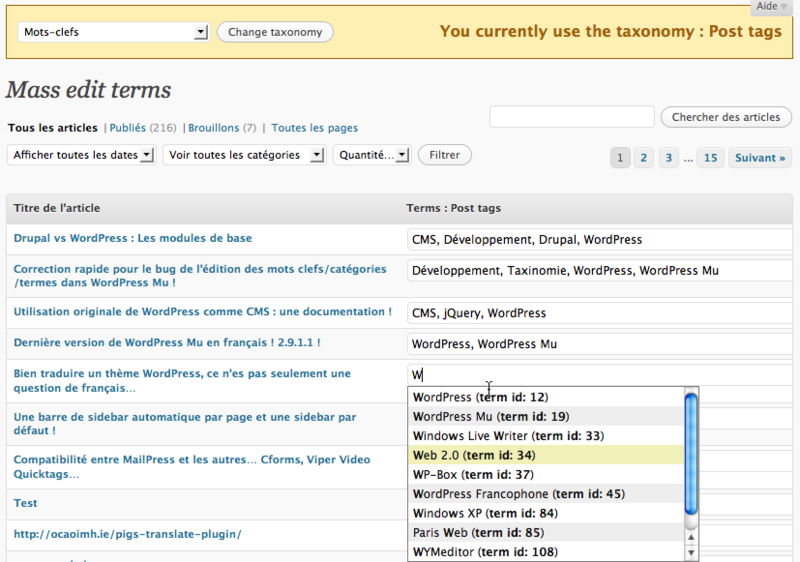 Thanks to WordPress plugin system for making your work easier. Install plugins from the following list and make your blog viral within a short period of time. Pippity is a perfect choice to increase your email subscribers. By sending regular updates to your inbox, you can earn guaranteed visitors on daily basis. The popup comes in 12 stunning designs and a wide range of customization options. You can configure the look and feel of each popup in different ways (More than one popup window can be activated at once). Price starts at $49 for personal use. Tags are important to divert more traffic to your posts. The plugin suggests tags for each post based on the content analysis and links them automatically without any manual intervention. Mass optimization is another major advantage of Simple Tags where you can edit tags of more than 50 posts at once. 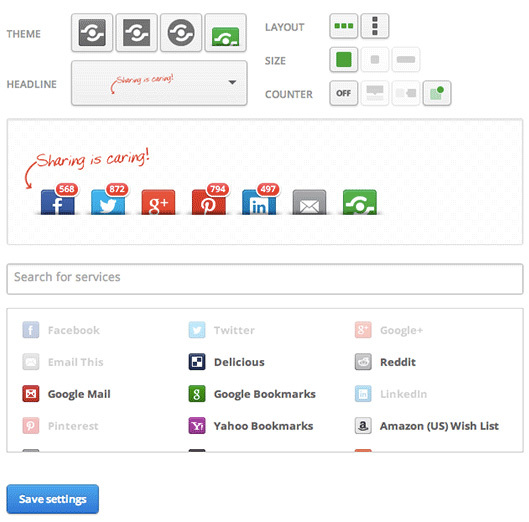 Gorgeous plugin to add share buttons, related posts in your single post pages. It contains a huge collection of social media icons in attractive design and layout. Related contents, Follow buttons and Social Analysis are other main advantages of the plugin. CommentLuv plugin is very popular among bloggers. Commentators will get do follow link to their blogs by posting a comment in CommentLuv enabled blogs. The premium plugin lets users choose from their last 5 posts to show in their comment box. If you are interested to get more comments and readers, install it. Revive Old Post is a good solution to gain visitors to your old posts. You can tweet any posts at specified intervals along with hashtags and link back to the site. This’s an awesome plugin to expand your social media fans strength. You are able to show your social strength across different platforms to the visitors. It contains over 50 icons including Facebook, Twitter, Google+, Pinterest etc in more than seven designs. Most popular SEO plugin for WordPress. You can configure titles, meta, XML sitemap, internal links, robot.txt and much more here. 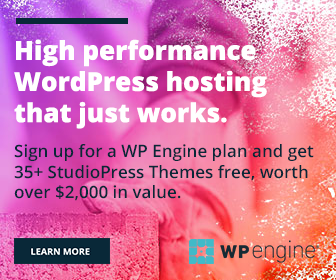 In short, we can call it as the most essential plugin for any WordPress site. Bloggers are always complaining about the low speed of their site. Google guides us regarding how to improve the page speed via page speed insights. Google’s most of the warnings can be rectified easily by using Total Cache. Page speed is very important to rank higher in Google search results. This is a premium option to display your most popular pages and posts on the sidebar in an attractive manner. It comes with beautiful design and unlimited color choices. Are you not interested to show Engadget style sidebar in your blog? 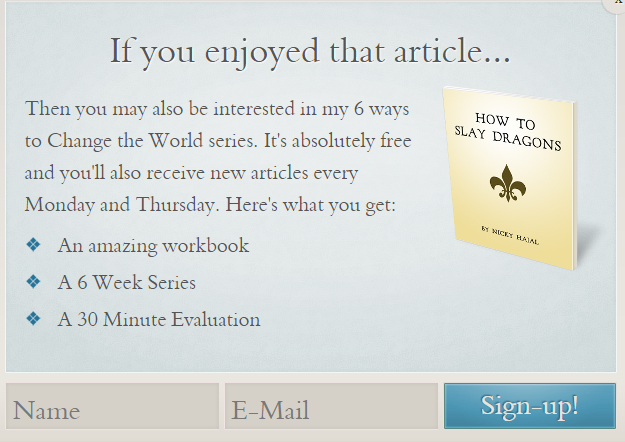 You are using an attractive theme on the blog. But is it optimized for mobile devices from where you get a high volume of visitors nowadays? Premium themes are compatible with any mobile device naturally. If you are using free themes, dont forget to use WPtouch mobile plugin on the blog. It contains free as well as premium themes, just choose your favorite and the plugin will deliver it automatically to mobiles and tablets. Websites get a good number of visitors by way of image search. So you have to add proper alt and title attributes to every image in the post. SEO Friendly images is very useful for the purpose. It will update all your images according to the options you set. This plugin analyzes your most popular posts based on the number of views and displays them on a sidebar. You can show most popular, most commented and latest posts in a tabbed format and you need to install Jetpack’s default plugin first to make use of this plugin.